As women, we pride ourselves in being the queen of Balance. We do a little shopping, a little business, a little love making, a little cooking, and a little us time. What is becoming a sore popularity is how many business women find themselves wanting to pursue balance yet not having fulfilled roles to do so. What do I mean? In 2012 over 80,000 professional women were quoted as “single”. Let me just note, there is nothing wrong with being single, as long as you want to be. However, stepping out of single-hood& into a relationship can be an adjustment for any superwoman. We turned to Business and Entertainment professional, Glenda Williams for advice on how to maintain a healthy business and family life. Being married for over 30 years and one of the biggest Philanthropist and Producers in Georgia, we took ear to Mrs. Williams’s advice. GW: The challenge of being in a relationship was realizing that it was an actual partnership. I went into the relationship feeling independent where I didn't "need" anyone. I married my husband Michael because I couldn't be without him, not because I was co-dependent. Learning to depend on my partner was a challenge. I had to learn to submit and be vulnerable and trust him to lead me. GW: Dividing time between every family member is a hard task. It's needed to remain happy in family life. If one area is lacking, everything is off balance. And balance varies day-to-day. I learned to prioritize my scheduling and also make sure I'm giving myself the time and energy I need. Most importantly, you must be OK with change. At any given time, life can alter. Curve balls come and go but I learned not to let those moments control my emotions or my end goal. 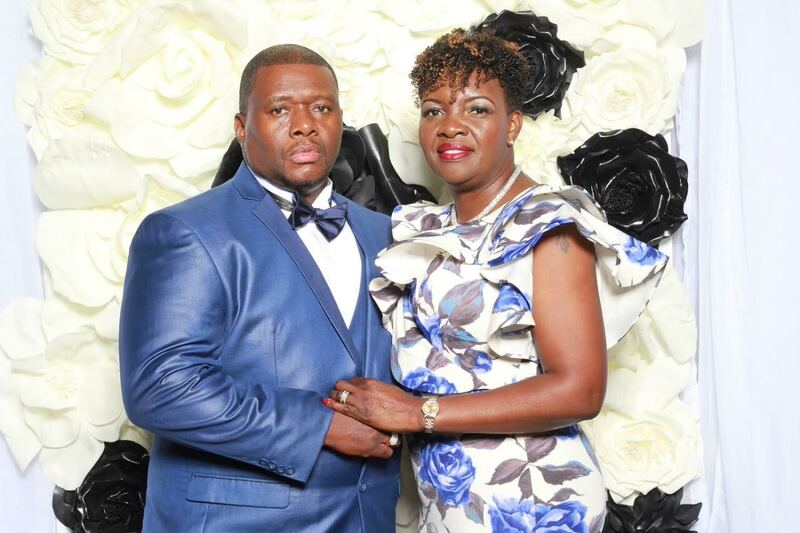 With a vow renewal ceremony just right around the corner, Glenda Williams has mastered the art of family, business, and relationships. 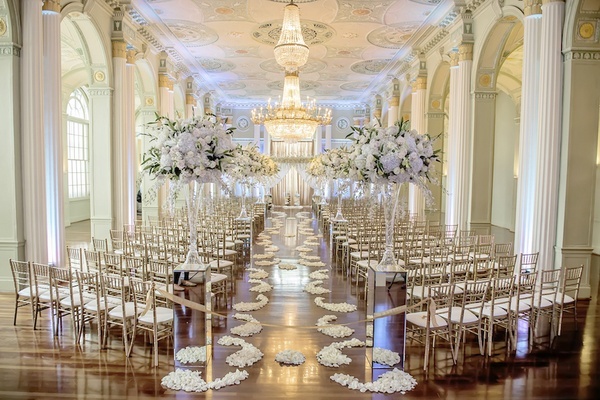 Give her 200 all-star guests, an all-white ceremony and the man she loves to meet her down the aisle at the well-renowned Biltmore hotel and Ms.Glenda is all set. Want to learn more about the guest writer? Sealed Lipz: a must-have monthly subscription lip service.